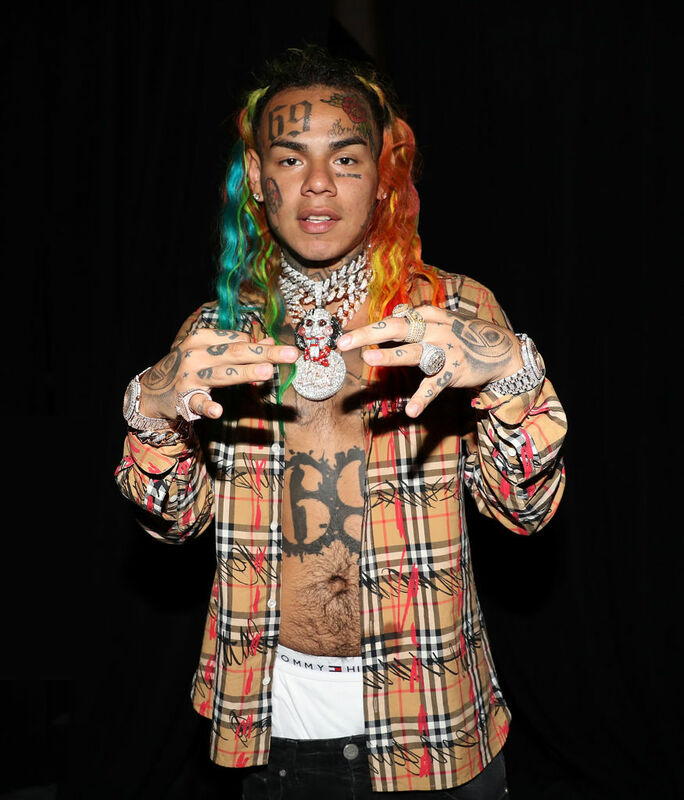 Tekashi 6ix9ine is set to receive a lesser sentence for his arsenal of crimes, if he cooperates with the American judicial system, according to his published plea deal. In fact, the rapper’s prison ordeal may be over a lot sooner than expected, despite his pleading guilty to nine federal counts stemming from his involvement with the Nine Trey Gangsta Bloods gang, including racketeering, conspiracy, firearms offences and narcotics trafficking. 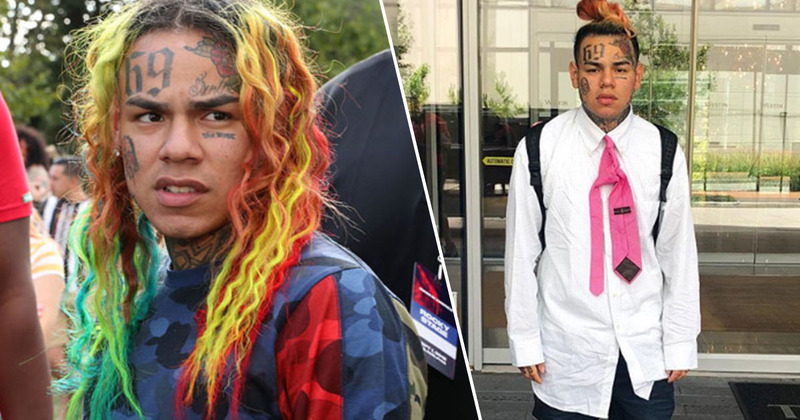 Tekashi 6ix9ine – real name Daniel Hernandez – was facing a minimum of 47 years in prison and a maximum of life behind bars after inputting a guilty plea last month. But his newly released plea deal – details of which were released on February 1 – seems to show he’s been given the chance to forego prosecution in exchange for information. According to a newly unsealed plea deal, the US Attorney’s Office in the Southern District of New York has agreed ‘not to prosecute the defendant for the crimes’ the defendant has told the government about, in exchange for Hernandez’s full cooperation. In his guilty plea, the 22-year-old admitted to assisting the Nine Trey Gangsta Bloods in its attempt to kill a rival gang member, paying an associate to shoot Chief Keef – real name Keith Farrelle Cozart – as well as taking part in an armed robbery and selling heroin. The plea deal, which you can read in full online, also states Hernandez is expected to further implicate ‘uncharged violent persons’ and so, for his own safety, they will explore possibilities of witness protection. The government has represented that Mr. Hernandez is cooperating against multiple violent people associated with the same criminal enterprise of which he admits, or will soon apparently admit, being a member. It is understood that the defendant’s cooperation is likely to reveal the activities of individuals and that witness protection may be required at a later date. As Hernandez has been willing totestify against his co-defendants, the polarising rapper could be free as early as January 2020. It’s ultimately up to the judge to determine Hernandez’s fate at sentencing on January 24, 2020. But prosecutors say, if the defendant cooperates in sharing information about the Nine Trey Gangsta Bloods, the government will file a motion ‘for a sentence below any mandatory minimum’. It’s unclear how much time prosecutors will ask Hernandez to serve for the crimes he has admitted to committing.